Hello gents. I would appreciate some recommendations on a fall/winter scent with a light but persistent juniper note - similar to Histoires de Parfums 1899. I love the juniper in the 1899 it is just perfect in intensity. I think I would like something with a woody backdrop but not necessary. I tend to favor orientals but am an equal opportunity sampler, any leather has to be soft and if there's oud it has to be smooth - added this info if it helps. My wardrobe is current if that also helps. EdP preferred on account my skin eats fragrances alive but I'll try anything. Al Rehab's Sultan, and it's cheap enough here to be worth a blind buy. Baie de Genievre - if you can find it. Juniper Sling if you want to keep it simple, hassle-free and (relatively) more on the inexpensive side of things (Penhaligons can be had for $50-$60 range for the 100 ml bottle in the US if you shop around). Thank you for the suggestions, keep them coming! Floris 1976 has a very nice juniper note. I find Guerlain Heritage EdT to have a very noticeable juniper note and it works great in the darker, colder times of the year. This is a good choice, I endorse it. Don't forget to share your thoughts when you receive them. Nice thread. I'd love to hear your results too. For the OP's criteria, Lothair's a better shout from Penhaligon's than Juniper Sling. Creed Baie de Genievere is a great choice if you can find it. If not, I'd suggest Amouage Journey Man. Journey man is indeed an excellent fall and winter scent but I'm not sure about the persistance of juniper. I think it more evolves around incense. But a great scent nonetheless. First, thank you for all the suggestions. Lalique pour homme Faune EdP is on tap for tomorrow and should be seeing some more arrivals in the mail. Lalique pour homme le Faune EdP. I really liked this scent however performance was poor. Performance was in line with many reviews I read despite being an EdP. If longevity was better it would have been a contender. Botega Veneta pour homme EdP. This was an odd wearing. It is not a loud scent by any stretch, it seems simple and light but persistent in an odd way. After about an hour or two I could smell virtually nothing but when I moved I was definitely picking it up. After a shower I was strangely able to pick it up again and then later it disappeared again up close but I was catching whiffs upon movement. The pleasent resinous conifer scent has earned more wearings as the performance I got seemed better then most reviews I have read. I will try this around others since it seems nose blindness faded in and out which was odd. "Journey man is indeed an excellent fall and winter scent but I'm not sure about the persistance of juniper. I think it more evolves around incense. But a great scent nonetheless. Best Fall/Winter or Fall/Winter/Spring Fragrance? 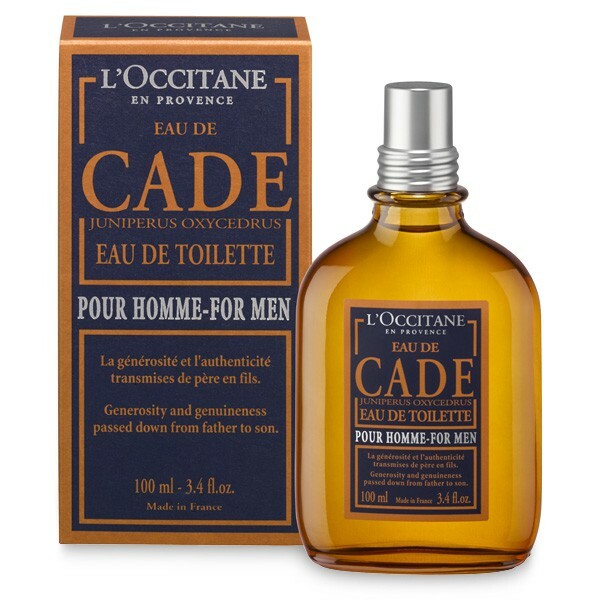 FALL/WINTER fragrance recommendations for 16 year old? What specific note connotes Summer to you? Winter ? Fall? Spring ?